The facts about council mergers on the northern beaches and how to recover Pittwater Council will be the focus of a forum at Mona Vale on Sunday. 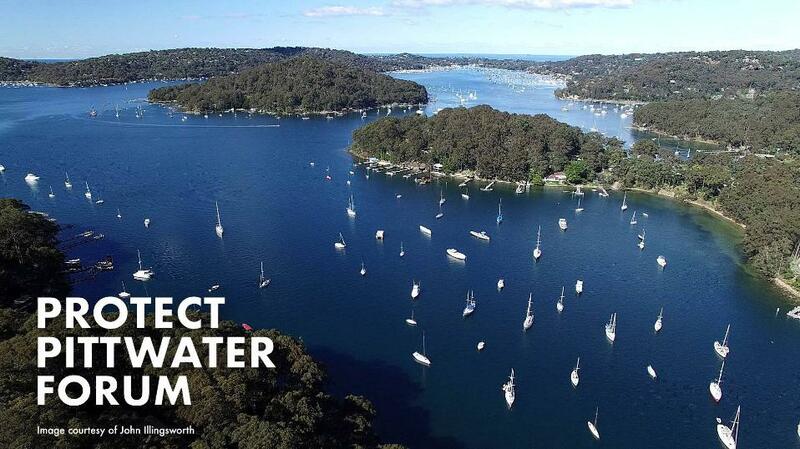 Protect Pittwater Association president Bob Grace said the forum will investigate claims of significant savings resulting from the creation of the Northern Beaches Council and bring the community up to date on moves to demerge Pittwater Council. The outcome of Freedom of Information requests showing the true sequence of events leading up to the mergers will also be discussed, Mr Grace said. NSW Labor MP and Local Government spokesman Peter Primrose and his NSW Greens counterpart David Shoebridge will attend and outline their parties’ demerger policies going into the March 23 election. “With the state election around the corner, it is now time to take stock of our amalgamated council and the prospects for a demerger,” Mr Grace said. “NBC mayor Michael Regan claims the new council has made savings of $25 million but an analysis of the budget would suggest otherwise - we will hear about that on Sunday from Save Our Councils Coalition president Brian Halstead. “We have also developed a timeline using information gleaned from Freedom of Information requests that will throw more light on the NSW government’s real amalgamation agenda. “Finally, given that it is now nine months since we submitted our demerger proposal to NSW Local Government Minister Gabrielle Upton and have still received no response from her, we will hear from the politicians what our options are now. “The people of Pittwater have lost our independence as part of this mega-council, which refuses to advocate for us on critical issues such as the loss of emergency and other services at Mona Vale Hospital. The Protect Pittwater Association is a community group set up following the NSW council mergers in May 2016 to recover Pittwater Council. The forum will take place on Sunday March 3, from 4pm to 6pm, at Mona Vale Memorial Hall, 1 Park St, Mona Vale.